Kids don’t always appreciate the finer details, like the centuries-old frescoes peeling off an ancient Roman ruin or the delicately hand-painted cherry blossoms on a Japanese mural. But even the tiniest tots and hard-to-please teens will be blown away by these famous landmarks. How many have you already ticked off your bucket list? Crunch the numbers: 93 metres tall, weighing a total of 225 tonnes. 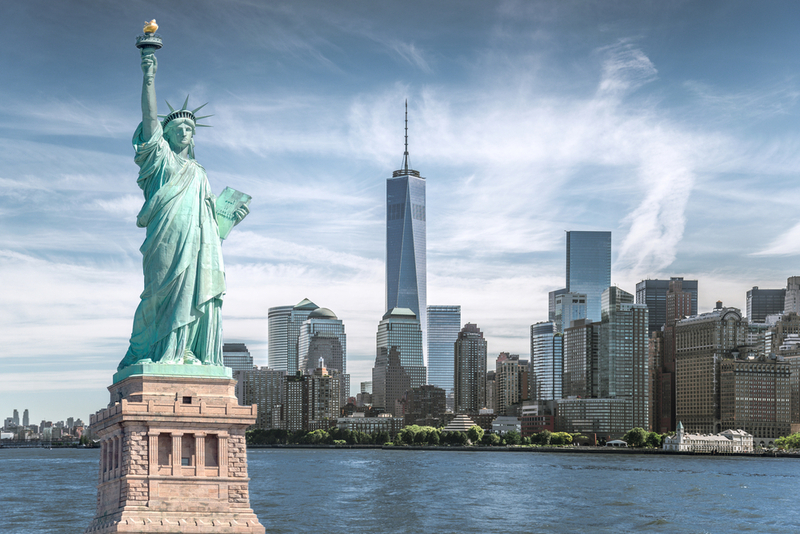 Fun fact: On a windy day, the Statue of Liberty can sway as much as 6 inches.